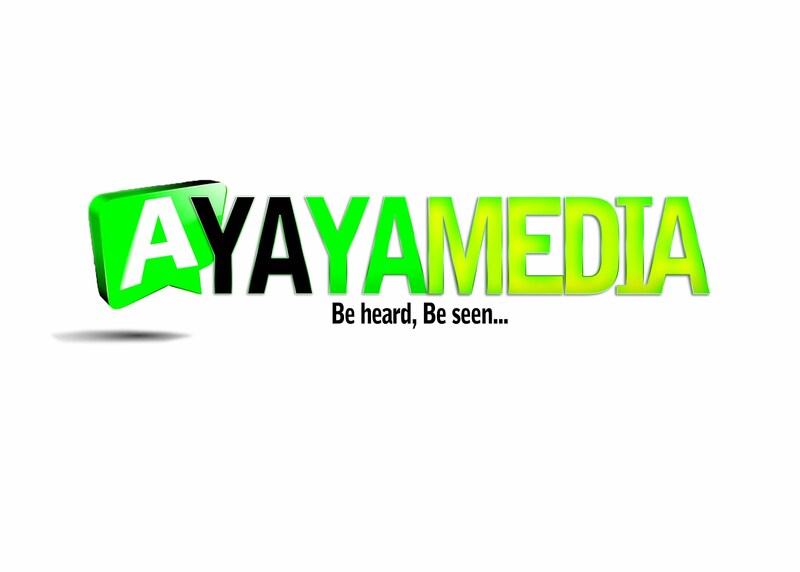 AYAYA MUSIC: Anointed - Ekelem @anointeddivinejohn #BeHeardBeSeen - AYAYAMEDIA - Be Heard Be Seen ! 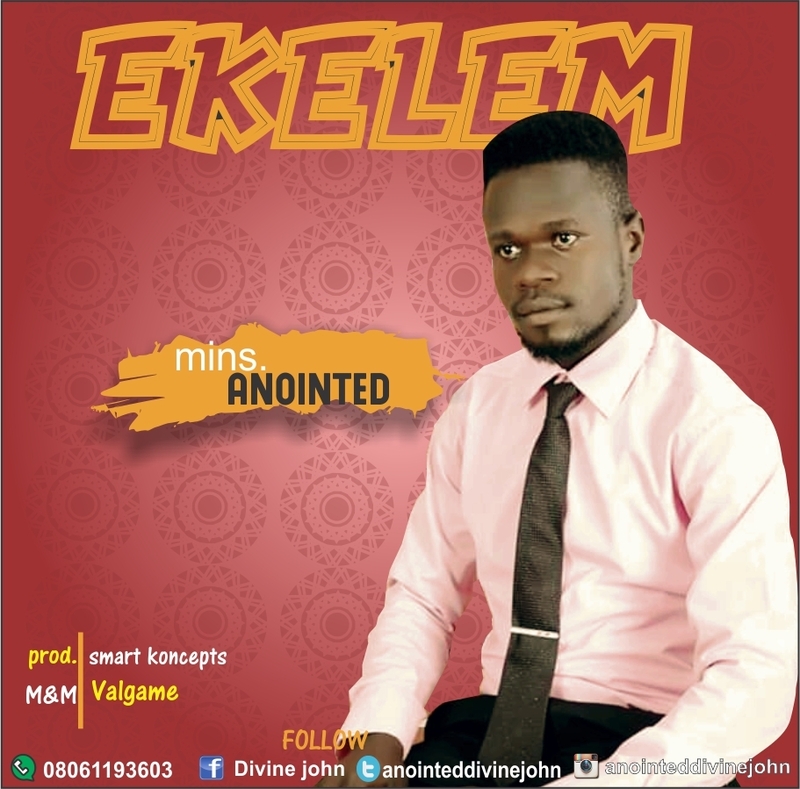 Anointed releases yet another sensational song in appreciation to God for all that he has done. He calls this one Ekelem which means “My Thanks” , Ekelem is his first debut single aspirit-filled song that will definitely stir you up to worship God. The song was produced by Smart Koncepts, mixed and mastered by Valgame. We look forward to hearing great testimonies as a resultant effect of many being blessed by this song. Shalom! This is cool bro, More blessings!